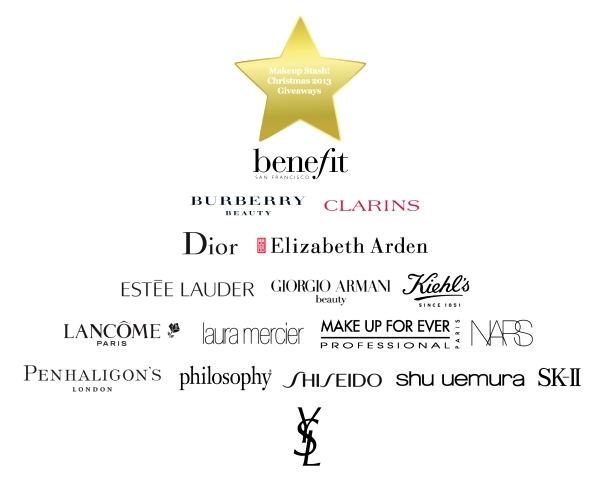 holiday makeup | Makeup Stash! 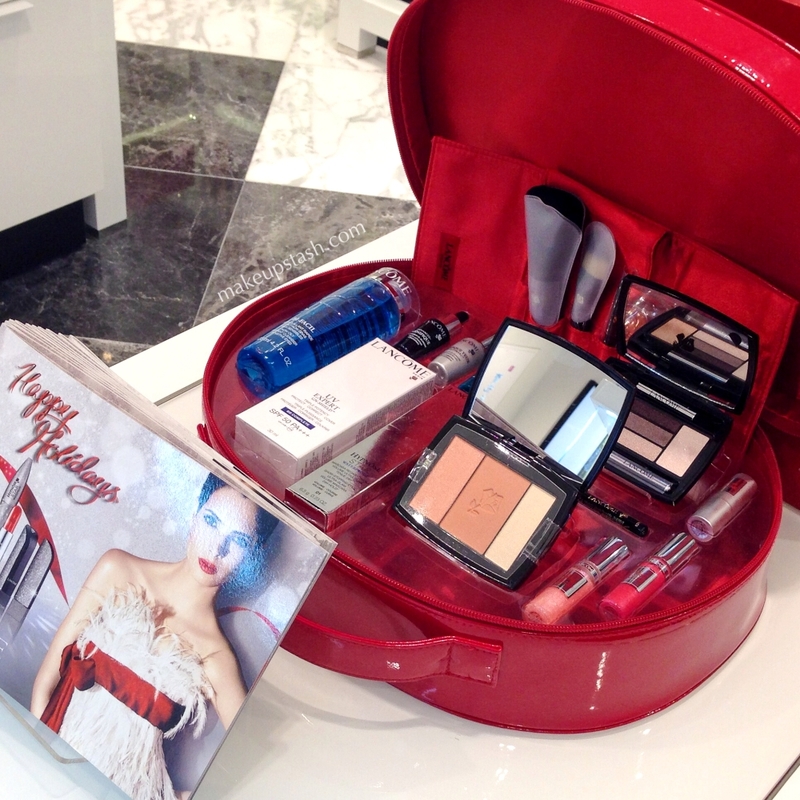 Christmas may be over but this bountiful coffret from Lancôme Singapore is a festive treat for the Lunar New Year too. 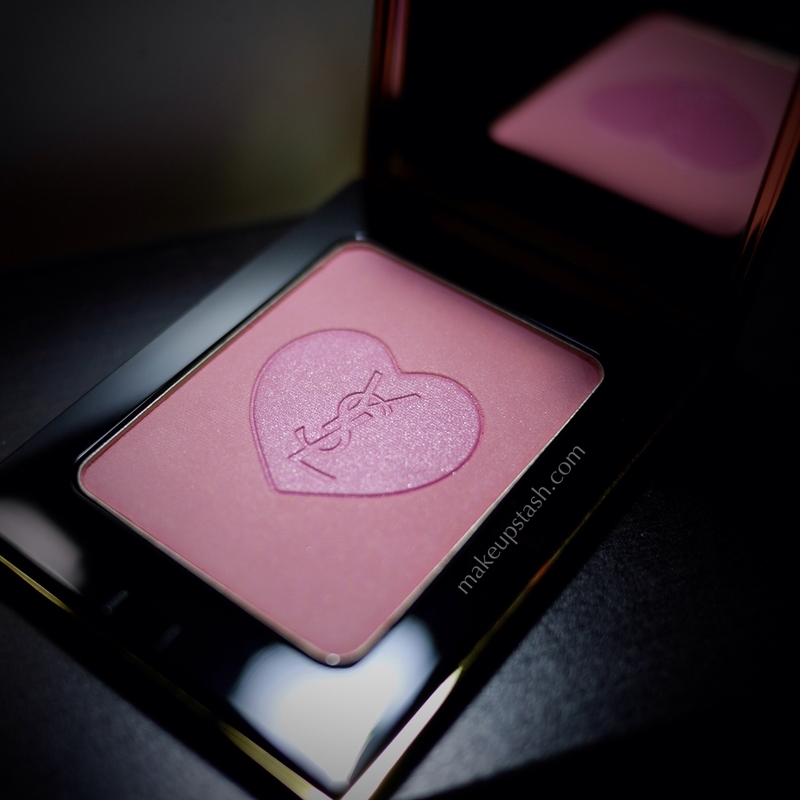 Comprising a host of the brand’s best-selling products, the savings are stupendous. 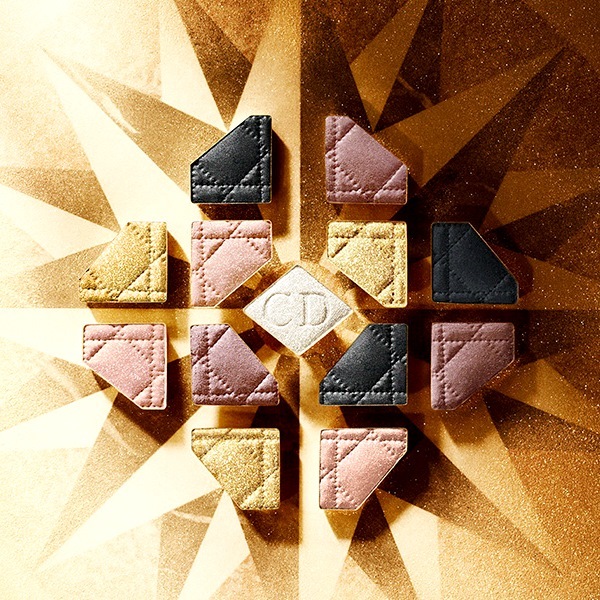 Here are the two eyeshadow quints in the Dior Golden Winter collection for Christmas 2013: 634 Golden Flower and 644 Golden Snow. 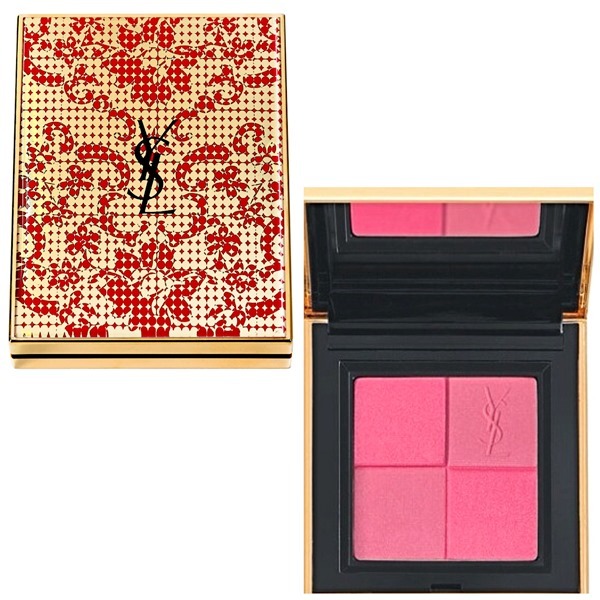 If you have a weakness for pink blushes like I do, you might want to keep an eye out for YSL Palette Parisian Nite in Rue de Babylone. 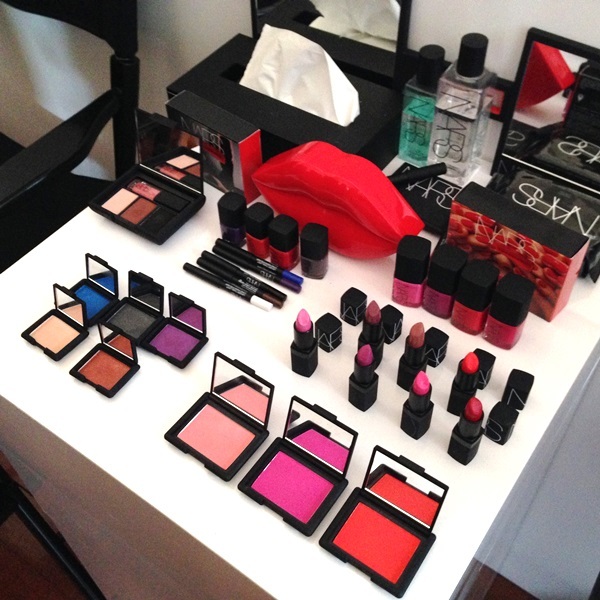 Here’s a look at the Nars Holiday 2013 Colour Collection, otherwise known as a chromatic high! 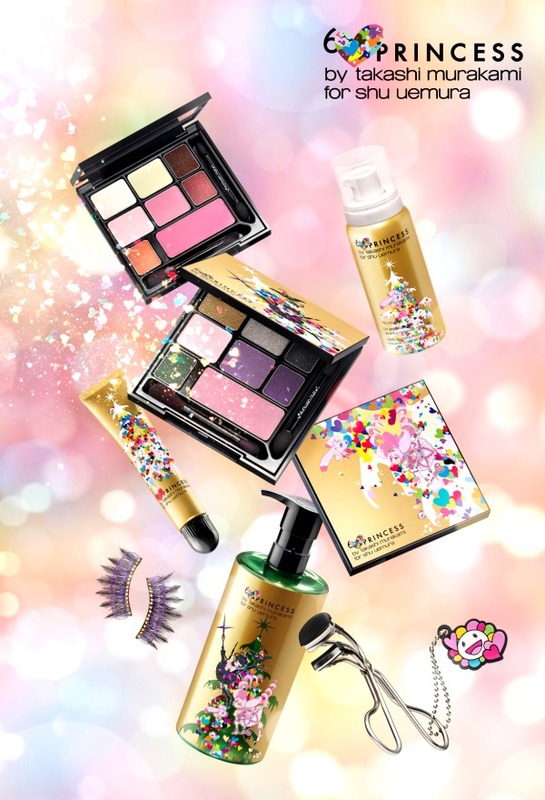 Created by contemporary artist Takashi Murakami for Shu Uemura, the upcoming 6 Heart Princess collection is the beauty brand’s 17th artist collaboration.